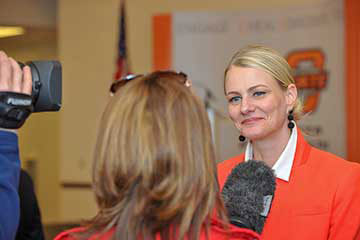 Entitled “Finding Hope,” the three-year project will expand and enhance awareness training efforts to better prepare individuals and emergency services personnel to identify mental illness, employ de-escalation techniques, establish referral linkages, and connect individuals to available community resources. 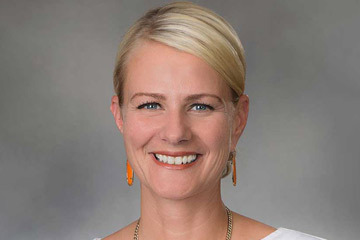 Governor Kevin Stitt announced today his appointment of Dr. Kayse Shrum as the Secretary of Science and Innovation and Jerome Loughridge as Secretary of Health and Mental Health. 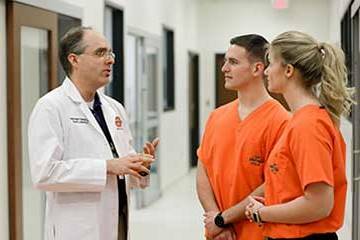 Both cabinet positions require Senate confirmation. 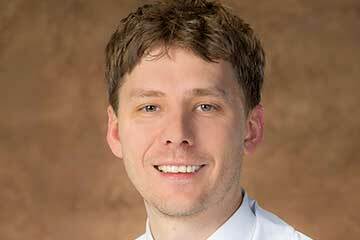 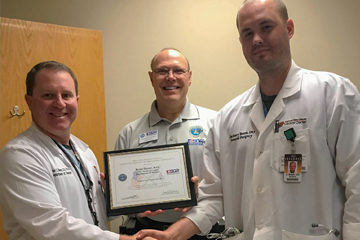 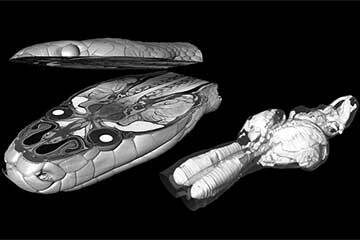 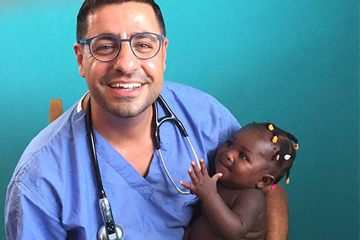 The American Association of Anatomists recently announced the selections for its 2019 Service and Scientific Awards, and Dr. Paul Gignac, assistant professor in Anatomy & Cell Biology at OSU Center for Health Sciences, was named the Morphological Sciences Award winner by the AAA Early-Career Investigator Committee. 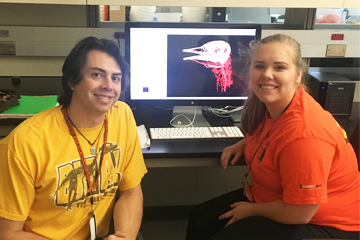 A new study from researchers at University of Wisconsin-La Crosse and Oklahoma State University Center for Health Sciences found that Tyrannosaurus rex — and other tyrannosaurs like it — could turn twice as fast as other carnivorous dinosaurs their size. 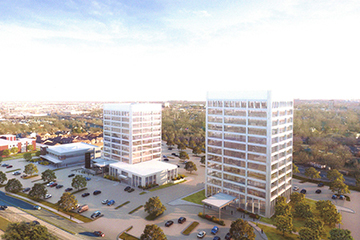 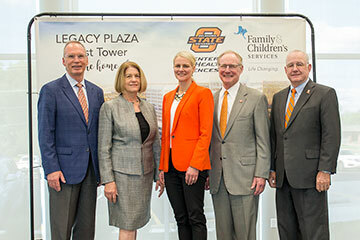 Oklahoma State University-Tulsa and OSU Center for Health Sciences are hosting their fifth biennial fundraiser ‘A Stately Affair in Tulsa’ on May 16 at the Cox Business Center. 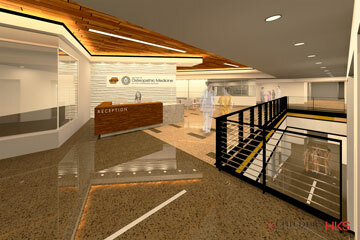 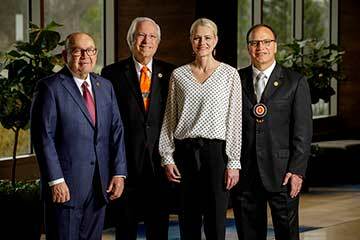 Oklahoma State University Center for Health Sciences (OSU-CHS) announced the establishment of multiple scholarship funds totaling $475,000 from the Cherokee Nation, Chickasaw Nation, Choctaw Nation of Oklahoma and 13 private donors in honor of the nation’s first tribally affiliated medical school – the OSU College of Osteopathic Medicine at the Cherokee Nation. 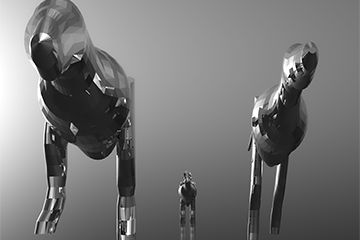 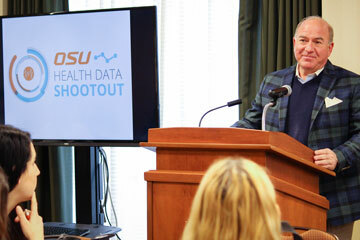 Oklahoma State University’s Center for Health Systems Innovation Institute for Predictive Medicine is set to host the 2019 Health Data Shootout from Feb. 20 through March 29. 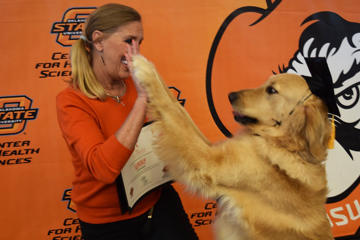 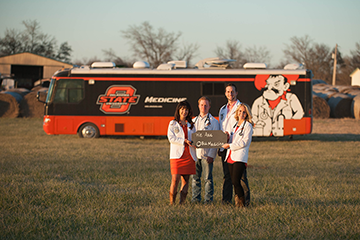 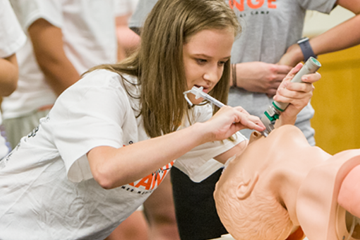 The Center for Wellness and Recovery at Oklahoma State University Center for Health Sciences (OSU-CHS) has been awarded more than $1.8 million in state and federal funds to combat the opioid epidemic in Oklahoma. 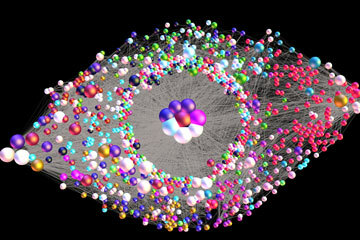 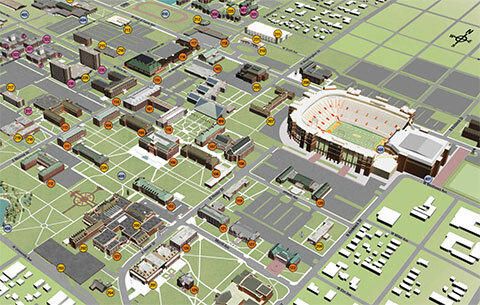 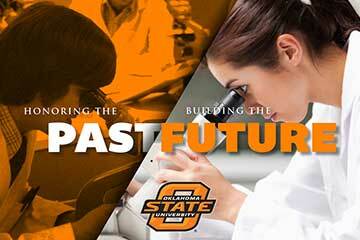 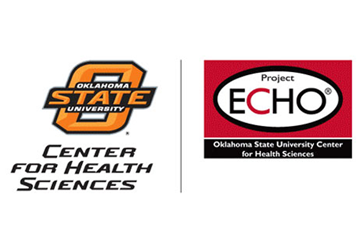 Oklahoma State University’s Center for Health Systems Innovation (CHSI), a joint venture between the OSU Spears School of Business and the OSU Center for Health Sciences, will be collaborating with four other universities as part of a Big Data Spoke (BD Spoke) grant funded by the National Science Foundation. 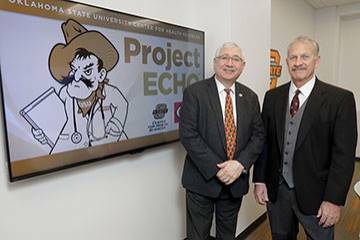 Oklahoma State University Center for Health Sciences and Oklahoma State University-Tulsa have joined forces to provide timely professional development for school superintendents and administrators statewide with the aim of improving educational outcomes for students in rural and underserved communities. 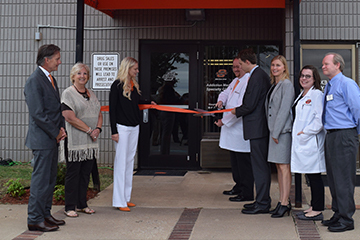 OSU Medicine is elevating the care of addiction disorders in Tulsa to a new level with the opening of the OSU Addiction Medicine Clinic, which has attained membership in the prestigious Hazelden Betty Ford Patient Care Network and will employ the state’s first certified academic addiction physicians. 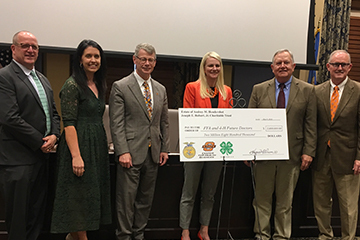 Oklahoma State University Center for Health Sciences (OSU- CHS) today announced $2.8 million in combined gifts for medical school scholarships to benefit rural Oklahoma high school students participating in FFA and 4-H. OSU-CHS was the beneficiary of two significant gifts, $1 million from the Joseph E. Robert, Jr. Charitable Trust, and $1.8 million from the Estate of Audrey M. Hendershot.